The SDA is a social economy enterprise that designs real estate developments using sustainable-development principles that drive urban renewal and generate economic benefits for the local community. 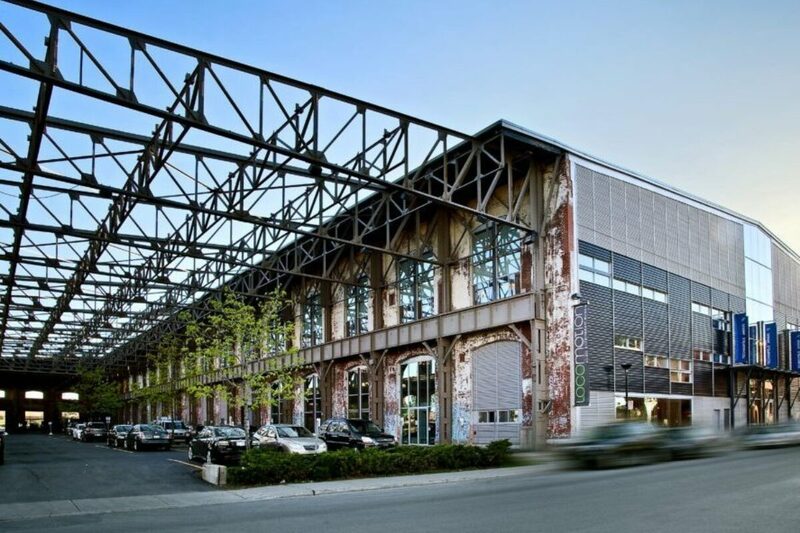 Located in the Rosemont-La Petite-Patrie borough in the heart of Montreal, the Technopôle Angus is a healthy, bright, welcoming location for businesses, workers and residents alike. The Technopôle is at it again with the first diversified green neighbourhood in Quebec. The new LEED ND Platinum certified neighbourhood will be an urban village where businesses and residents share a dynamic living environment inspired by the latest technologies in urbanism and environment. Looking for office space in a green, innovative district? The Technopôle Angus offers a healthy, bright, welcoming workplace. Companies looking for high-quality office space in a green and innovative district will feel right at home. Active workers and residents who want to grab a quick bite have access to a number of restaurants and other services within a short walking distance. 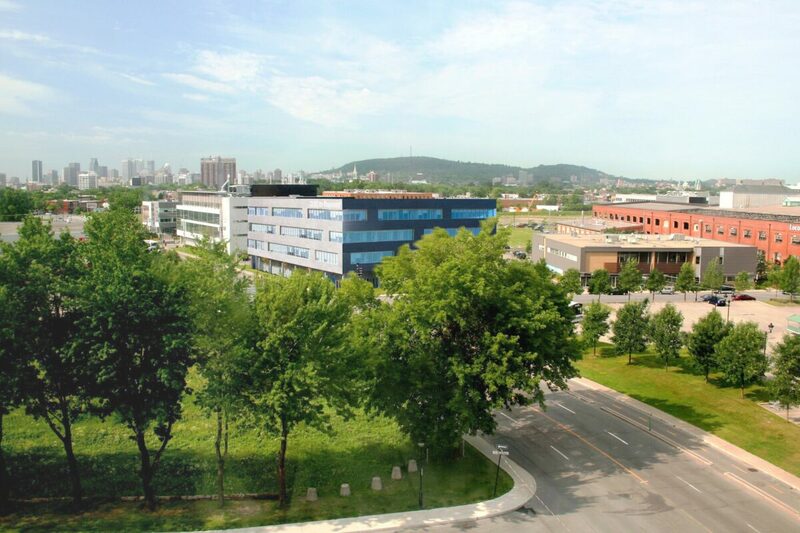 The site is easily accessible to workers, residents and visitors, via the 25 Angus line, a dedicated bus route that connects The Technopôle to the green and orange STM metro lines. The site also boasts 2 bike paths, 2 BIXI station, 2 car sharing services (Communauto and Car2Go) and 8 electric vehicle charging stations.